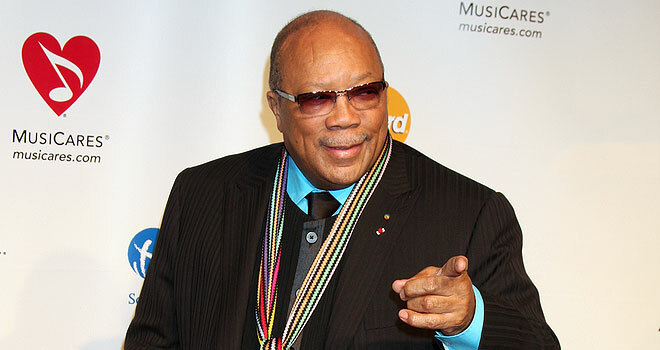 Quincy Jones has come out in defense of music streaming services like Spotify. In the wake of pop/country artist Taylor Swift‘s decision to remove her music from Spotify, Jones wrote a message to fans reaffirming his support of the service. Jones went on to say that if he had to release Michael Jackson’s 1982 album Thriller today, he would want it to stream on Spotify. The album, which Jones produced, is estimated to have sold over 65 million copies worldwide, making it the best-selling album of all time. Taylor Swift, 24, is no stranger to ground-breaking sales records herself. She is one of the best-selling female artists of this generation, having already sold 30 million copies of her past albums (and more than 100 million digital single downloads) before the release of her fifth studio album last week. Her new album, titled 1989, the album sold almost 1.3 million copies in its opening week, making it the fastest-selling album of the past decade and the only album released this year to sell over one million copies. Swift believes that the business model used by services like Pandora and Spotify, which rely on a minority of paying customers to subsidize the majority that listen for free, is fundamentally flawed. A problem which is perfectly illustrated by popular singer/songwriter Aloe Blacc‘s spotty financial relationship with the services in question. Blacc co-wrote and tracked vocals for a song called “Wake Me Up” by EDM artist Avicii, which topped the charts in 22 different countries before going on to become the most streamed song in Spotify history. The song was also streamed more than 168 million times on Pandora, and the amount he was compensated for those streams is almost unbelievable. This is not a new problem in the industry. We’ve already written at length about how Pandora can be a financial black hole for many jazz artists. According to Pandora’s 2014 annual report, the service pays between $0.0013 and $0.0023 per song stream ($130-$230 per 100,000 plays). This compares poorly to Spotify’s numbers, which pays rights holders between $0.006 and $0.0084 per song stream ($600-$840 per 100,00 plays); however, is the amount Spotify offers enough to make sure one of the most popular artists on the planet (with all the extra overheads that come with that burden) is appropriately compensated for their work? – For Swift, and her label, it seems not. 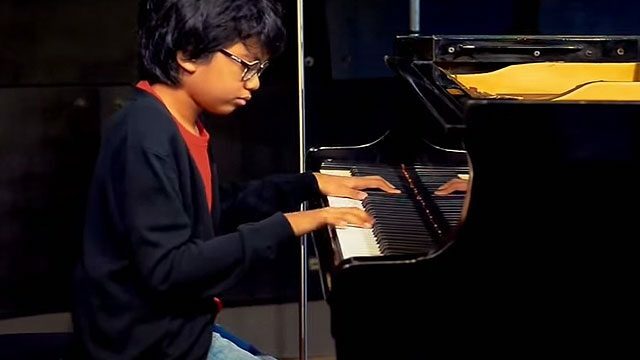 The outlook is even worse for indie artists like guitarist and composer Marc Ribot, who revealed that his band Ceramic Dog earned just $47.12 in the United States from Spotify streams of their latest album, which cost $15,000 to make. Touring has long been the primary source of income for most artists, and no one can deny that there’s a great potential for exposure through streaming services to get more people to your shows. However, if your albums aren’t at least breaking even on their own merit that’s a real problem, and it will only be compounded by the low payouts offered by services like Spotify and Pandora.